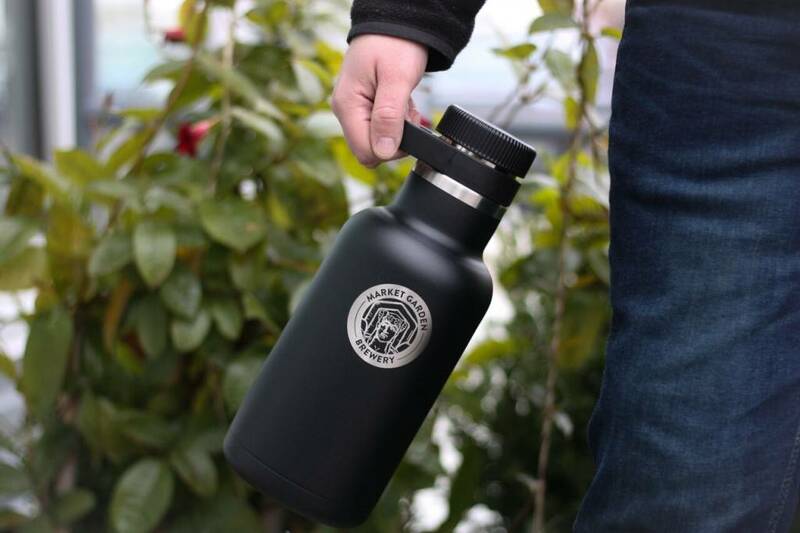 Home » MGB Hydro Flask 64 oz. 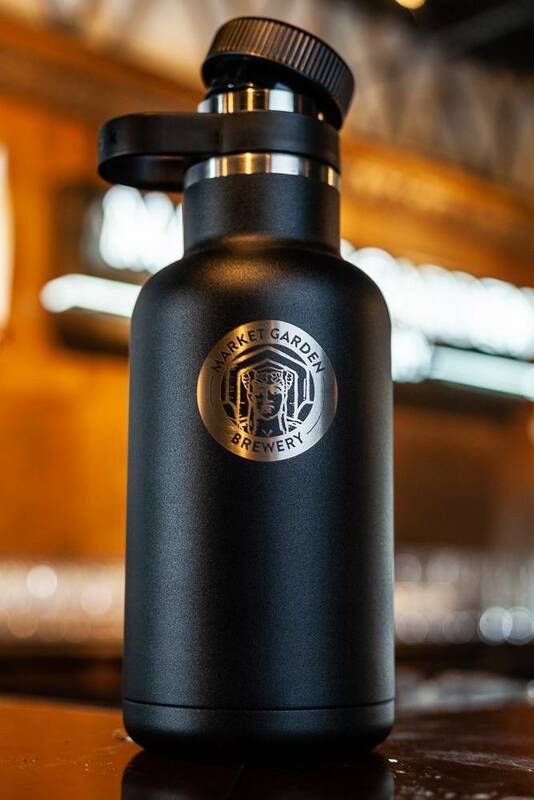 64 oz black HydroFlask growler with MGB Guardian badge logo on front. Insulated for hot and cold beverages.